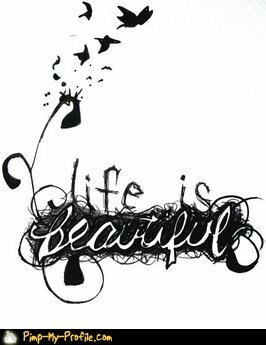 SHANE STANLEY’S career began in front of the camera at 9 months old before becoming a two-time Emmy Award-winning filmmaker and launching his own company, Visual Arts Entertainment. 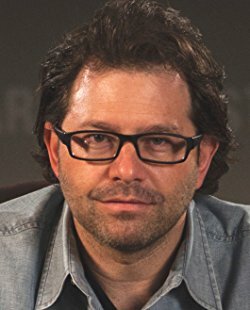 Best known for Executive Producing the #1 Box Office hit, Gridiron Gang for SONY Pictures starring Dwayne “The Rock” Johnson, Shane’s resume as a filmmaker spans over three decades where he’s worked in every aspect of the business, covering a multitude of movies and television shows as an editor, cameraman, writer, producer, and director. In his new book, Shane offers a wealth of knowledge from several aspects of the industry focusing on educating future storytellers and helping them bridge the gap between what’s taught in the classroom and what they’ll experience in the real world. He often implements real life scenarios while sharing pitfalls from his own trial and errors that can help any aspiring or seasoned filmmaker navigate a less painful career regardless of what position they hope to fill in the industry. Shane started the educational journey of his career 15 years ago when he was asked to conduct a workshop in a well-known actor’s studio to help thespians make the transition from the stage to the screen. He quickly became a staple as a guest speaker holding seminars at institutions across the country including Carnegie Mellon, Loyola Marymount as well as landing a coveted seat on the main panel at Story Expo, the world’s largest tradeshow for screenwriters, alongside Academy Award winning filmmaker Oliver Stone, Adam Herz (American Pie), Leigh Dunlap (A Cinderella Story) and Michael Goldenberg (Harry Potter) discussing the secrets of marketing to today’s youth. 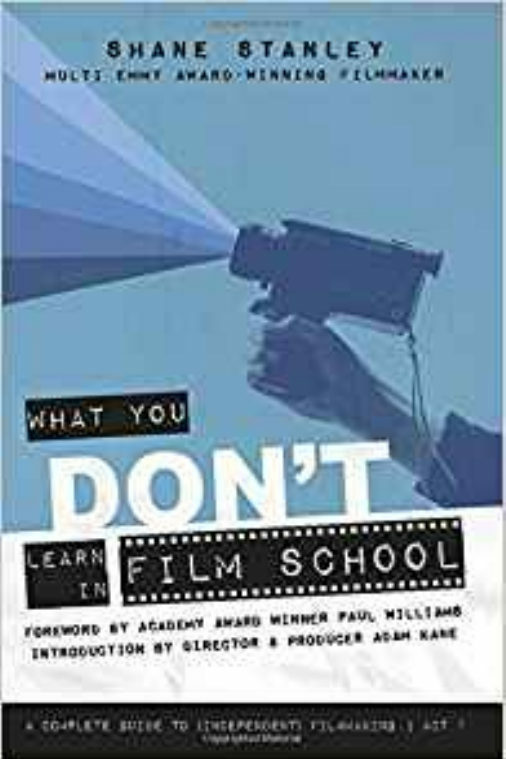 Both his classes and new book, What You Don’t Learn in Film School: A Complete Guide to (Independent) Filmmaking have earned the endorsement from some of Hollywood’s most influential people including blockbuster producers and directors, Academy Award and Golden Globe-winning actors, and studio and television network Presidents. Stanley’s greatest achievement came when the Los Angeles Board of Supervisors honored him with ‘The Enriching Lives Award’ for the positive impact his work has had on society – something he takes tremendous pride in as his initial goal when he began his career, was to leave the world better than he found it. Today, while still busy with a bustling career in Hollywood (his latest project MISTRUST, starring Jane Seymour premiers on Showtime Friday, June 1st) Shane wants to help those seeking to break into the “business” – specifically film school grads – and at no cost. His first time students will be invited to sign up for a free “hands-on” filmmaking experience in what he calls his “Summer Sessions” which will take place in Los Angeles this June through August. His latest book is What You Don’t Learn in Film School: A Complete Guide to Independent Filmmaking.